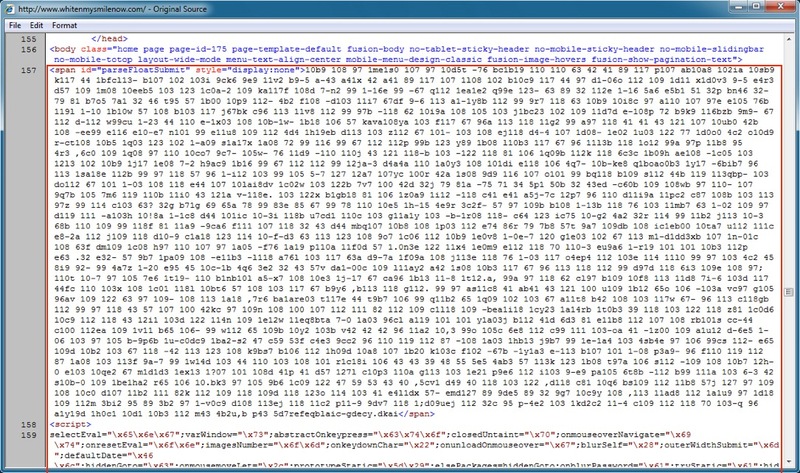 Proofpoint's blog pose about CryptXXX ransomware and how Angler EK and Bedep are being used to spread it can be found here. To clarify, Angler EK sends Bedep. Bedep then grabs CryptXXX and click-fraud malware (and anything else Bedep does). 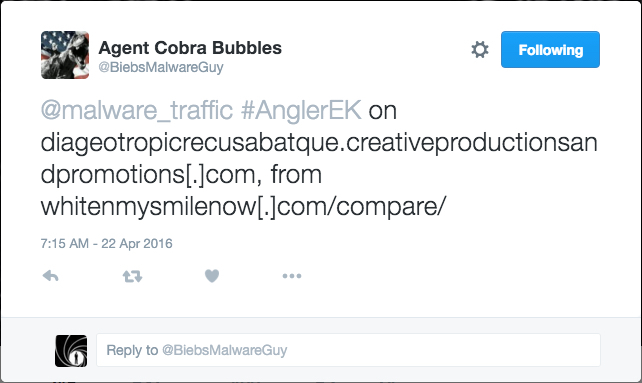 Shown above: @BeibesMalwareGuy earlier today, letting me know about some Angler EK he found. Shown above: The infected desktop after being hit with Angler EK sending Bedep, then Bedep grabbing CryptXXX.